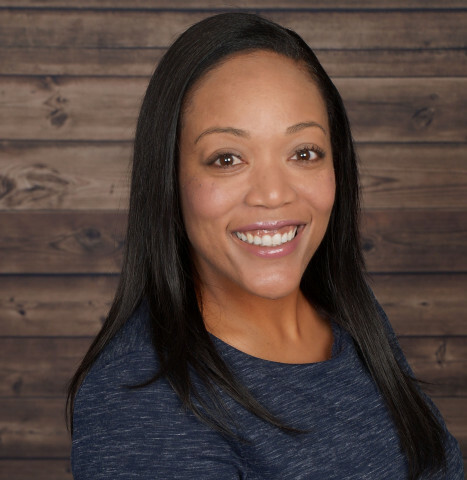 Azusa Pacific University has named Rancho Cucamonga resident Brandy N. Chappell, DPPD, founding director of its Sacramento-based Center for Public Affairs, launching in 2019. The new center is designed for students seeking careers in government, legislation, and other areas of public service and will provide a combination of coursework and internships at legislative, executive, judicial, and other government and non-profit agencies..
“Under the direction of Dr. Chappell, the Center for Public Affairs will be the premiere destination for students and leaders who are called to be difference makers in the area of public service,” said Jennifer E. Walsh, Ph.D., dean of the College of Liberal Arts and Sciences. Chappell brings a strong background in campaign coordination, event management, government, and non-profit organization work. She has worked for elected officials at educational institutions and for community and economic development corporations. Chappell directed many legislative and public policy efforts associated with nuisance abatement and revocations, urban planning and entertainment retail development, public safety, community development, and diverse health and wellness initiatives. Chappell earned her doctoral degree in policy, planning, and development with an emphasis in community and economic development from the University of Southern California at Los Angeles. Her academic specializations include urban and social policy, geographic information science and technology (GIST), and public health. She serves as a member of the board of directors for the Southern California Leadership Network and for Women in Homeland Security-Southern California. Azusa Pacific University is an evangelical Christian university committed to God First and excellence in higher education. With 88 bachelor’s degrees, 51 master’s degrees, 23 certificates, 12 credentials, 8 doctoral programs, and 2 associate‘s degrees, the university offers its more than 10,300 students a quality education on campus, online, and at six regional centers throughout Southern California.